Below you will find answers to commonly asked questions. If you have a question not answered below, please feel free to contact us and we will be glad to assist you. 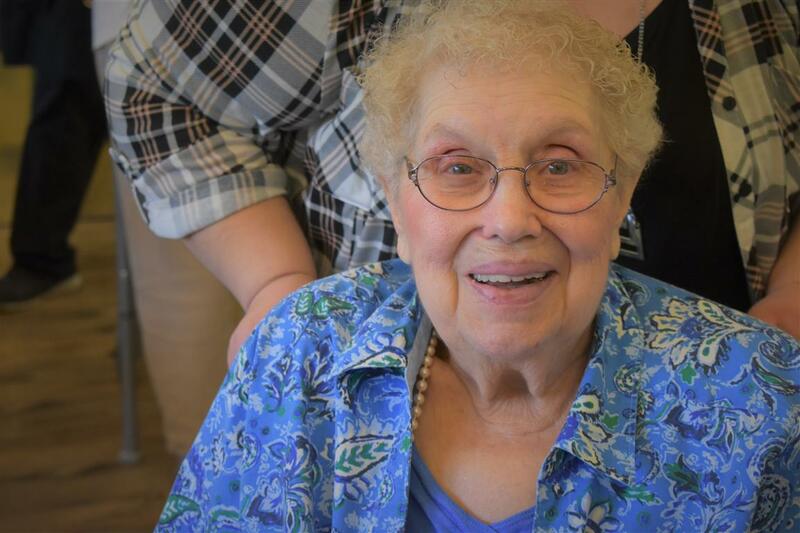 What sets Sunnyside Assisted Living Apart? Within our walls, we celebrate life. From the moment you walk through our doors, there is a sense of home and comfort that overwhelm you. Our loving staff are truly second to none, many of whom are local Sunnyside residents, including our Executive Director who returned to her home town, after obtaining nearly three decades of long-term care experience, to look after the seniors who once looked after her. We are an independently and family owned operation. When you choose Sunnyside Assisted Living, you are choosing to join our family – and that is exactly how you’ll be treated. What is the Sunnyside community like? We are situated within a residential community just minutes away from shopping, restaurants, and recreational activities. Located in the beautiful farm country of Yakima Valley, Sunnyside offers the comforts of a small town with the amenities of a well-established city. We love that our town boasts the oldest “farm implement” parade in the country, is known for its annual yield of hops and asparagus, and that it celebrates a unique and diverse culture. Sunnyside Assisted Living offers a safe space for enjoying the surrounding scenery while also offering family members ample parking. We do not institute visiting hours; your family can visit whenever it’s convenient for you and them. Our spacious, non-institutional, and friendly approach to healing is second to none. Please stop by and see for yourself! What kind of nursing assistance can I expect? Our residents, regardless of their unique levels of independence, have access to 24/7 nursing assistance. We have a highly trained team of nurses and certified nursing assistants whose only goal is to ensure the safety, comfort, and well-being of our residents. We have a very compassion-forward approach to care which has translated into exceptional care alongside loving multi-generational friendships time and again between our caregivers and residents. Our licensed nursing staff work closely with your personal physician to ensure coordination of quality care is provided with the utmost accuracy. What kind of food options are available at Sunnyside Assisted Living? The dining experience at Sunnyside Assisted Living is one that not only provides nourishment, but also a sense of personal fulfillment. By incorporating locally farmed produce whenever possible and fresh seasonal ingredients into each menu item, residents enjoy a home-style level of dining that isn’t typical to this setting. We understand that food is so much more than sustenance, and because of that knowledge, we want our residents to wholly enjoy each meal. Our dietary team has crafted a menu that is always robust and full of nutrition, and with the guidance of a seasoned, licensed dietician, also one that is accommodating to any food restrictions our residents have due to diet, allergy, religious, or personal preference. We view this as your home and, as such, you deserve the quality, taste, and presentation that you would expect from your very own kitchen. While our meals are served at regularly scheduled times, residents can request snacks from the kitchen at any time – because, sometimes, there’s just nothing better than an ice-cold glass of milk and a cookie before bedtime! Our dietary team takes this responsibility very seriously. We look forward to feeding you!